Primus’ Les Claypool and Sean Ono Lennon have teamed for two albums of psychedelic pop that does fall nearly in between their worlds. 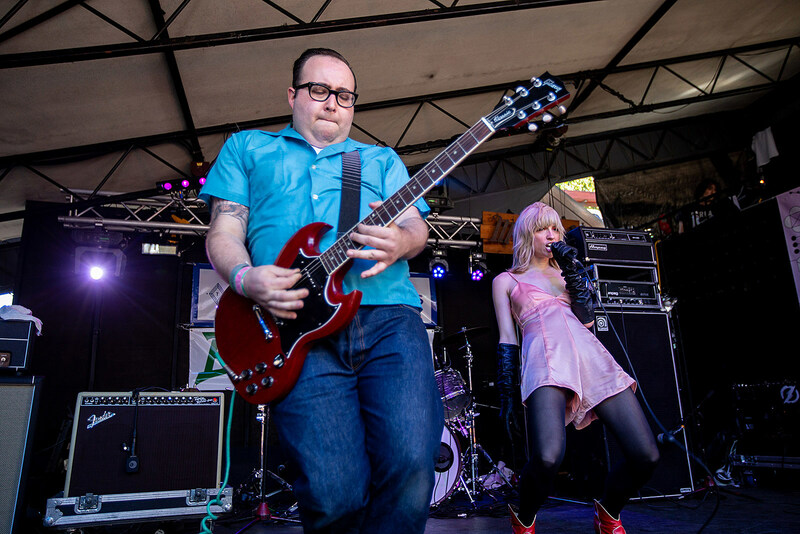 DC post-punks Priests worked with producer John Congleton for The Seduction of Kansas, the band’s most ambitious record yet. It will be interesting to see how this somewhat studio-oriented album will play live. Collapsing Scenery, the art-punk duo of Don De Vore and Reggie Debris, will release their debut album in June — get an early taste tonight. Michael Benjamin Lerner released Effluxion, his new album as Telekinesis, back in February which is orch pop in a ’70s singer-songwriter kind of way. Australian punk legends (and proto-grunge influencers) The Scientists are back for more U.S. (and NYC) shows. A true iconoclast, Todd Rundgren has just released his memoir The Individualist: Digressions, Dreams, and Dissertations and is currently on what he’s calling “the world’s first hybrid concert/book tour.” He’ll play songs from the ’60s through the mid-90s and will tell lots of stories as weell. Having already brought the 30th anniversary tour for their breakthrough album Starfish to NYC last year, The Church are making a return tip.